Do you like Monkey Go Happy 6? Share it with your friends. 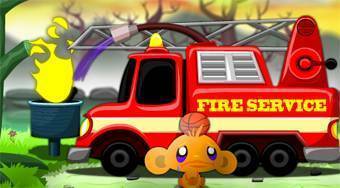 Choose one of six sad monkeys and cheer them up by completing a total of 16 different levels.